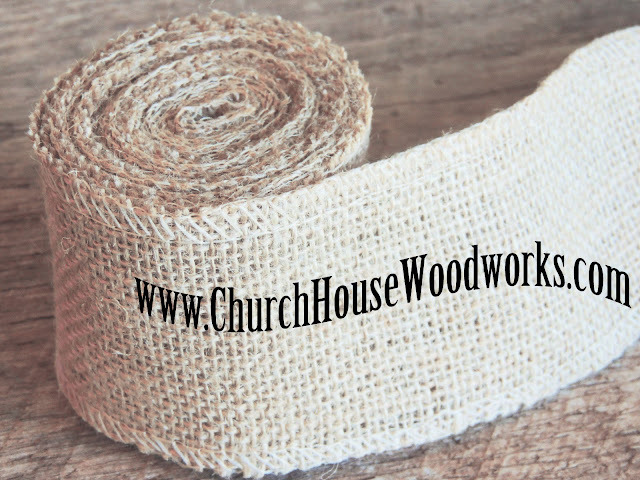 Jute Burlap Ribbon, 3 yards by 2.5 inches wide, Jute Burlap Trim Ribbon- Rustic Wedding decor, Burlap Supplies, Bows. 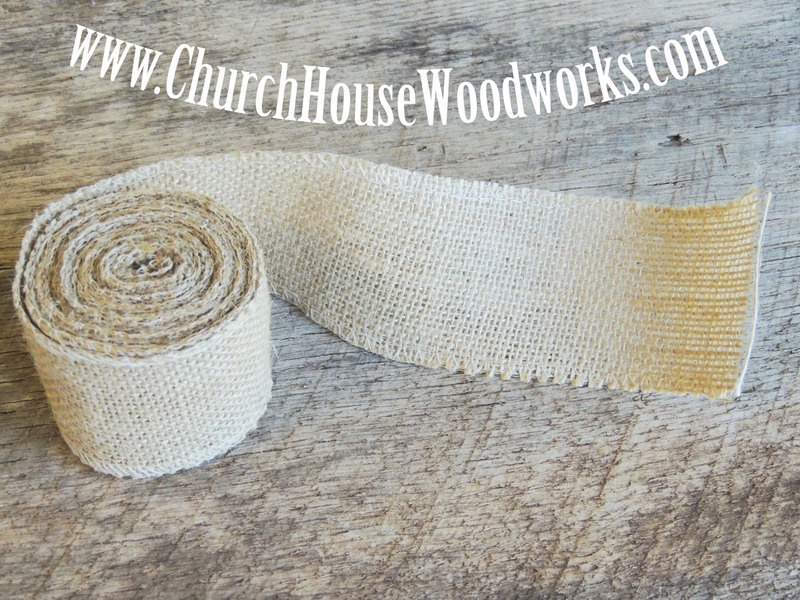 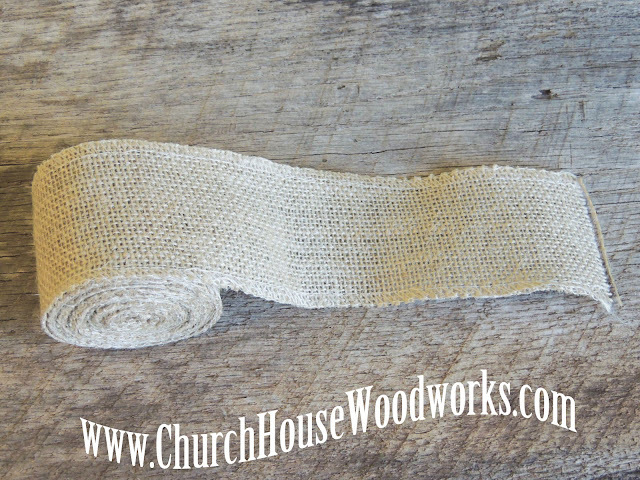 You will receive ONE roll of decorative jute burlap trim ribbon that is 3 yards long and 2-1/2 inches wide. 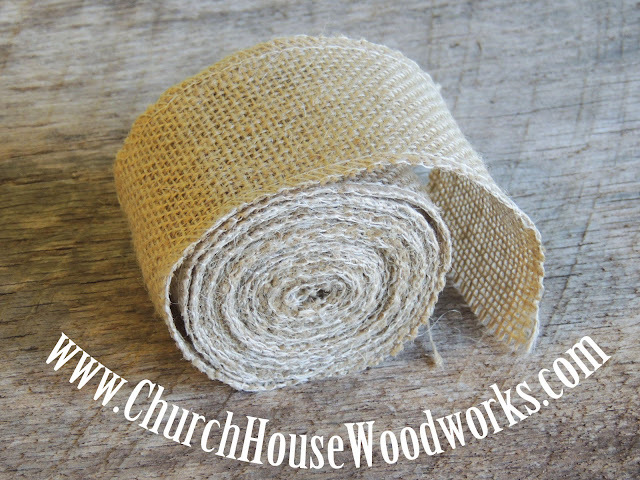 These are great for rustic wedding decor like making bows, table and chair trimming, or to add a decorative touch to ring pillows and more.